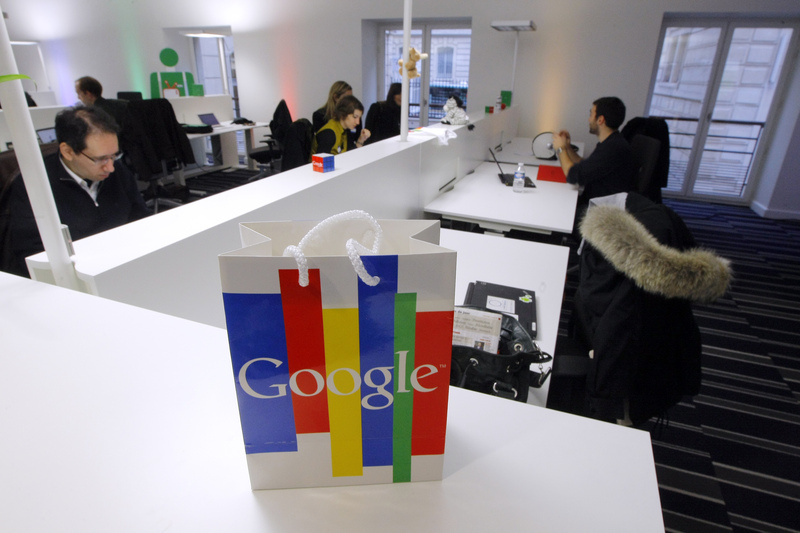 Google is threatening to stop linking to French media sites, French news agency AFP reports. Its source is a letter the American company sent to several French ministerial offices, and which the AFP obtained. Still, it remains to be seen whether the measure will go ahead. As the AFP recalls, French lawmakers recently rejected plans to tax online advertising revenues. More importantly, there are reasons to take Google’s threats seriously. In July 2011, it de-indexed several Belgian newspapers for three days following a similar conflict.